We’ve all been there: you’re rockin’ your perfect makeup and out of nowhere a sneeze, a tear, or some other randomness comes crashing the party. Well, don’t fret! This smudgeproof liquid eyeliner won’t budge, even if you try! 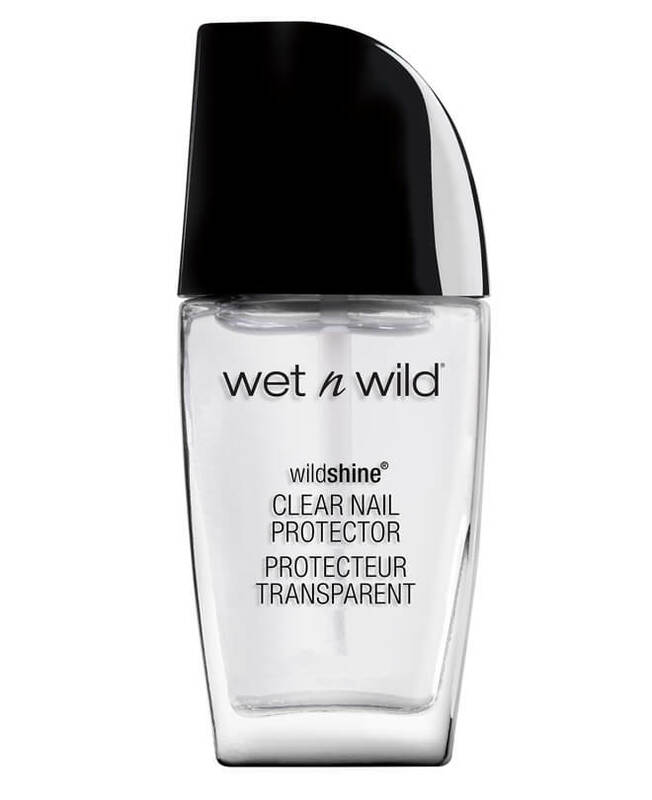 It’s forever-staying and water-resistant so you’ll never have to worry about how good you look!